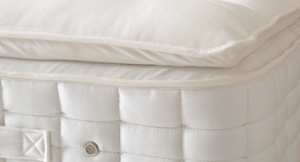 Responsive to your shape and movements, our ReActive™ ten-turn pocket spring system supports your best night’s sleep ever. 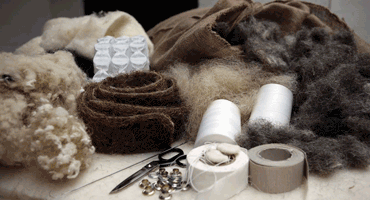 Sink into the blissful softness of the wool, alpaca and solotex pillow top. 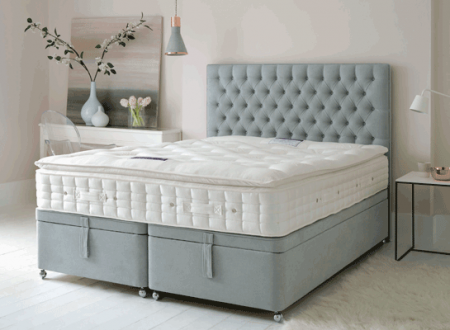 Cushioned for heavenly comfort, you’ll feel like you’re floating with the unique sensation of a Pillow Top mattress. 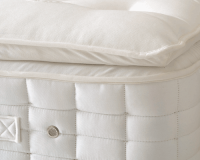 Our Pillow Top layer gently hugs your body as you sink into your most blissful and relaxing sleep. 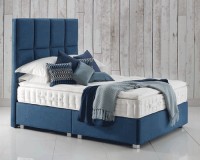 Dreamy comfort is built out of our deep knowledge of mattress design and our obsession with choosing the finest natural materials.